Radio Victoria – coming to FM radio on the Fylde Coast soon! Yep. A radio on FM. We’ll also be available on your devices too. Well the fab news is that Ofcom have awarded Radio Victoria CIC a community radio license. Radio Victoria is currently the hospital radio for ‘the Vic’ as it’s known locally. We now have 2 years to get on air. We hope we can do this in 12 months but that means we really need to crack on. You! Your creativity, your passion for local events, your ability to fundraise, your love of music, documentaries, news, in fact anyone with positive intent who wants to make a difference to the Fylde Coast. People who ONLY want to be “on the radio.” This is community radio and it’s all about making a difference outside of being a great radio station. Yes we will need presenters and good ones of course but my focus as I put together the master plan is on making connections, raising money and demonstrating the power of community radio. We want to serve the patients at Victoria Hospital with more visits and befriending. We want to serve the Fylde’s harder to reach communities too among younger and older people with events and information. Of course, we want to become a brilliant radio station too! 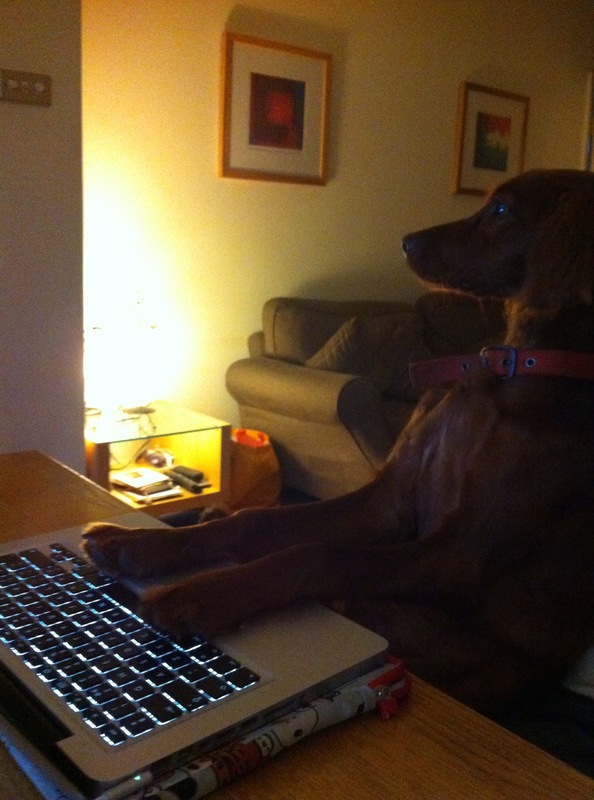 That is easy… just send me an email to radiovictoriablackpool(at)gmail.com and I’ll put you on the newsletter mailing list. I will then soon tell you via email when we are holding the next recruitment meeting which will be next month in Blackpool. We have a great deal to do in terms of negotiating our primary partnerships, fundraising and connecting with our community in the public, private and third sector so please don’t be offended if we don’t jump at the offer of an hour of Norwegian Nose Flute music just yet. A huge thank you to those people who’ve supported me in this adventure. More and more of you are seeing that a community radio station for the Fylde Coast is something you’d like to be involved with. In a world where the increasingly revenue desperate Facebook has taken over the instant messaging space. I like this new idea. 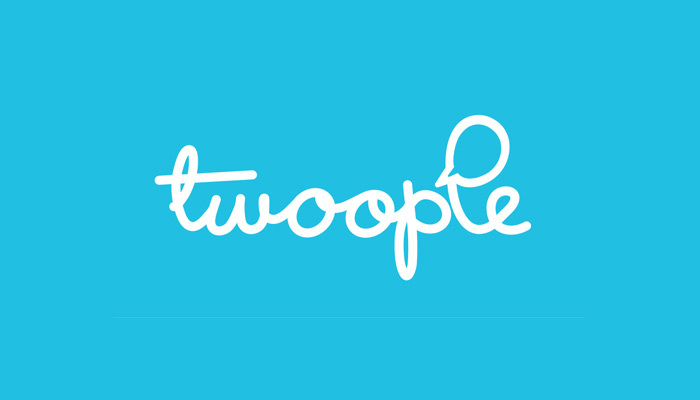 Twoople gives you a personal URL… mine is www.twoople.com/seanamcginty and when it’s clicked people can chat with me, anywhere on any device. You can swap files too which is nice. I am not sure what I might use it for personally as I.M. has not been my bag since ICQ went the way of all flesh but I wish them well as I think we need something like this. I suppose if I ever set up an online business then it would be a nice addition to a customer service offering which is a lot more efficient that taking telephone calls all the time and more instantaneous than email. Also (thinking about it) it could be a way for me to stop having to use Facebook to communicate with bands, artists and community radio people! And they are Canadian which means they are nice people. @seanamcginty thanks, that's what we hope as well! Enjoy and twoople us for feedback. 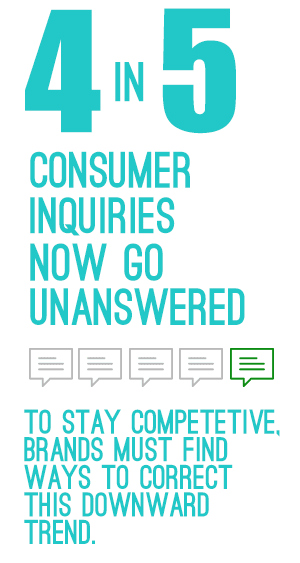 Did you know only 1 out of 5 customer inquiries on Twitter and Facebook receives a response from a brand or business? Even when they are answered, the average response time is a dreadful 11 hours. So many missing major opportunities – for new business, to save business, and to learn what your customers want. I’m always surprised when I hear of businesses that ignore their customers on social media. Instead of falling in with the anti-social majority, your business can stand out and delight customers on social media. Here’s how. Social media is not about simply broadcasting your products, services or content.